Seven men and women from Manitoba, Saskatchewan, and Ontario, gathered for two weeks at Woodsworth House in Winnipeg for the Leadership Development Module. There was lots of learning, great singing, profound moments of worship, creative play, hard work, and LOTS of laughter. One interesting feature of this LDM group was that they ate communally for the most part – going out on the first day to buy groceries, and replenishing stocks as they went on. It was a fine community and they brought a lot of life to Centre. 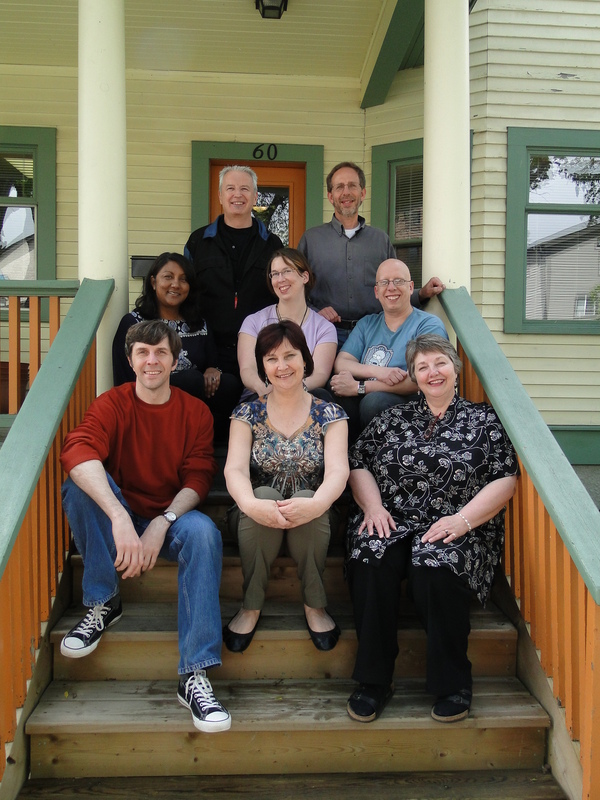 Of the seven participants, two plan to carry on into the Pastoral Care Year in the fall, and two others are thinking about coming back for a certificate year in Social Ministry in 2012.